Do you read voraciously? Do you like being around people who use words like “voraciously”? Then you would probably make a good English major! 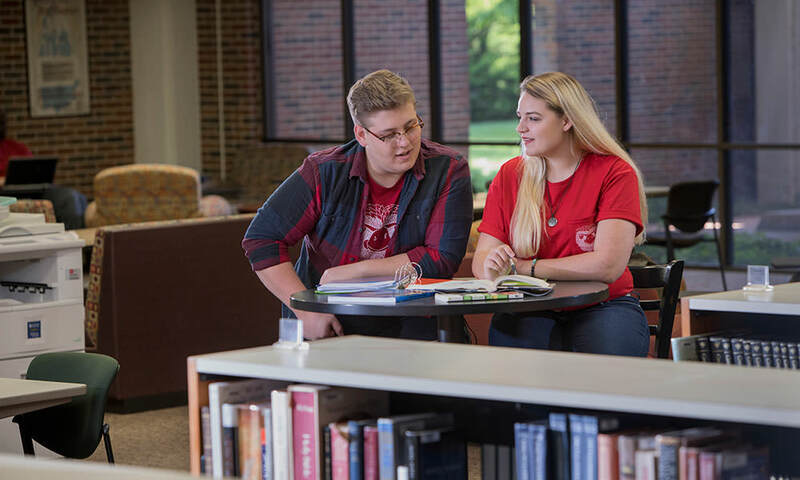 English majors at Friends University love books, language, and writing. They learn to think creatively and analytically, two useful attributes for careers and for life. Here are some of the fields our graduates have entered: CD-ROM writing and research, corporate information management, proofreading, church administration, teaching, library work, human resources management, and corporate communications. Many of our graduates have gone on to graduate study in law, English, and other fields. 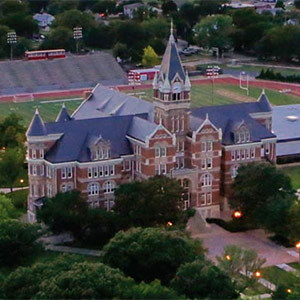 At Friends University English majors can participate in English Club, Sigma Tau Delta (international English honor society), and The Mews (online writing magazine). With department scholars in J. R. R. Tolkien, C. S. Lewis, William Shakespeare, and women’s literature, English at Friends gives you the opportunity to study both modern and classic writing. Our program’s goal is to produce effective readers, writers, researchers, and thinkers. If that’s your goal as well, we’d love to have you join us! 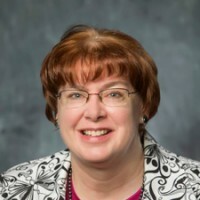 And, now that I have worked in higher education, I believe Friends University employs well-respected scholars and attracts some of the best students around. View the courses required for a Bachelor’s degree in English. A degree in English can be used in more ways than you may think. Take a look at some of the potential careers that can result from this area of study.